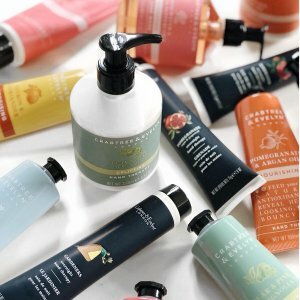 Crabtree & Evelyn offers 40% + buy 2 get 1 with $50 or more purchase. Plus，up to 60% off Clearance.Starts from $3.6. Plus，up to 50% off Holiday Sets .Starts from $13.5.